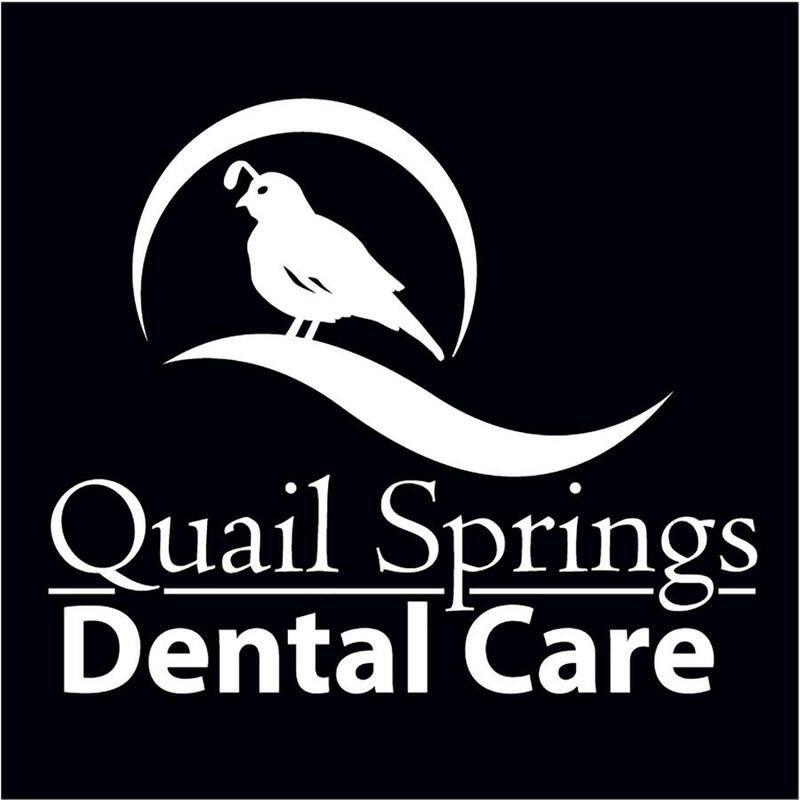 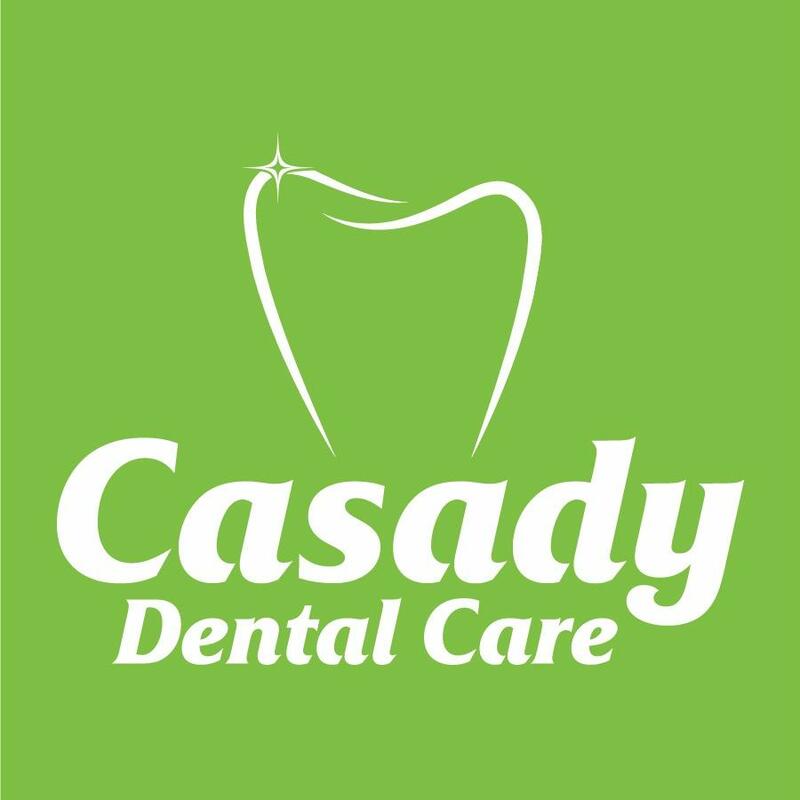 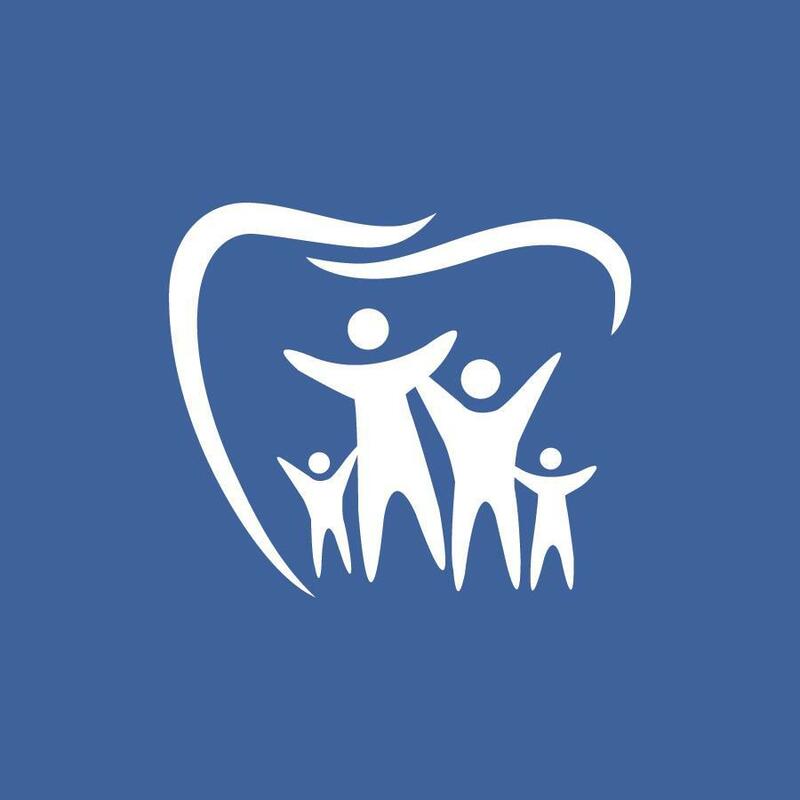 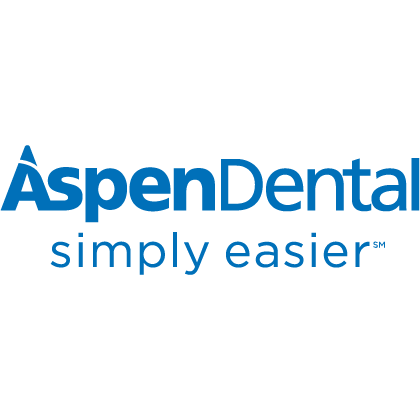 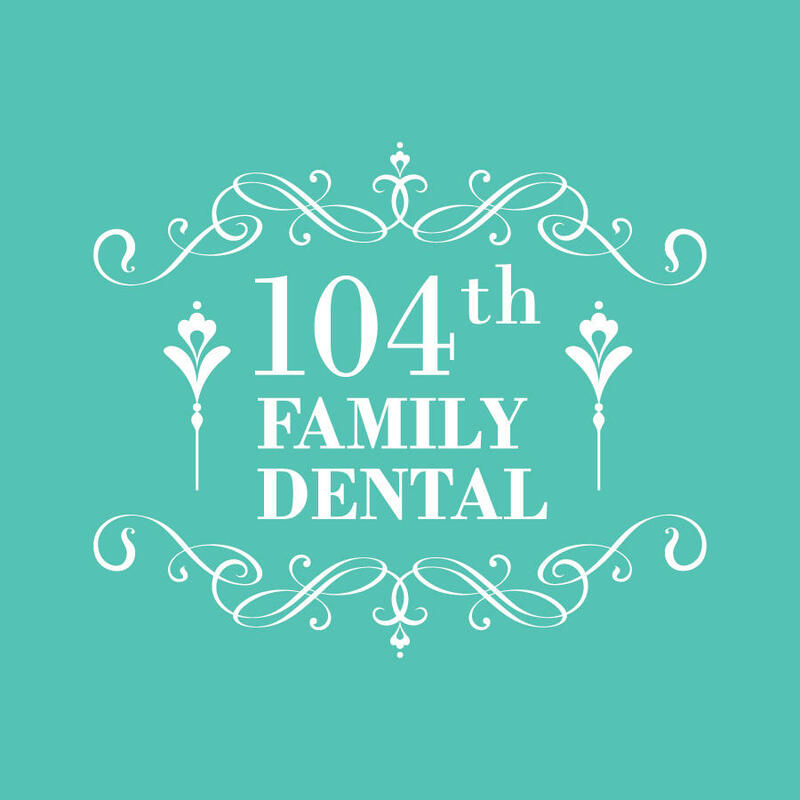 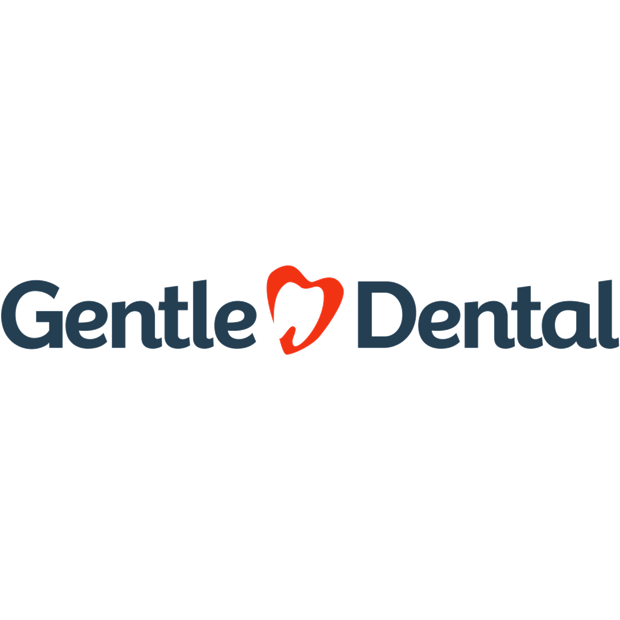 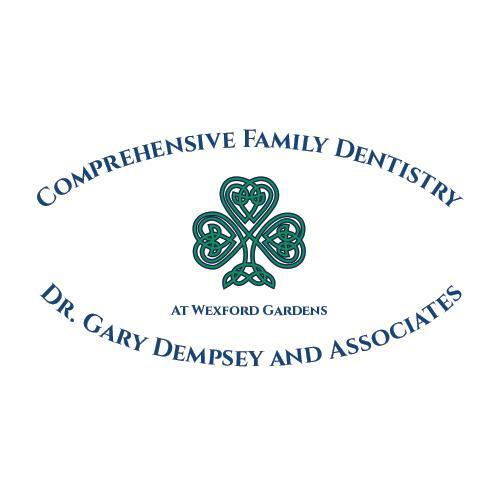 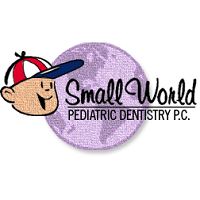 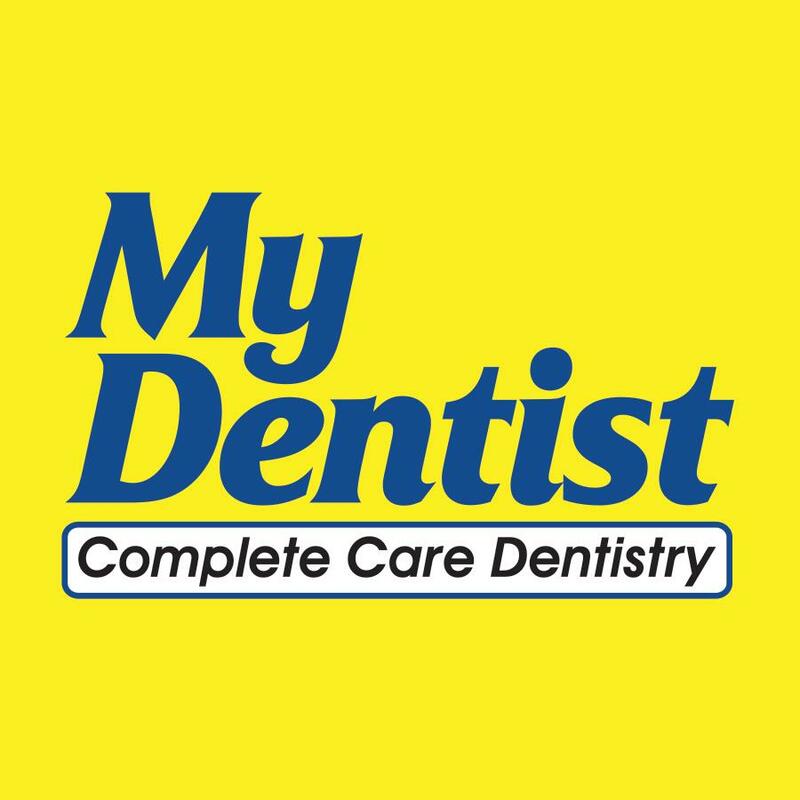 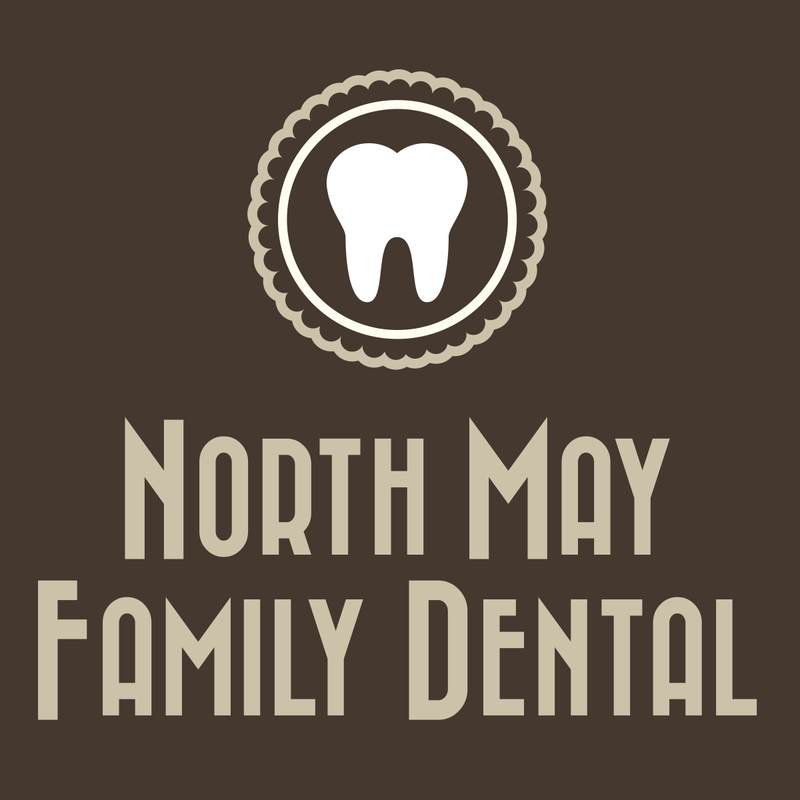 Personalized dental care you can feel good about! 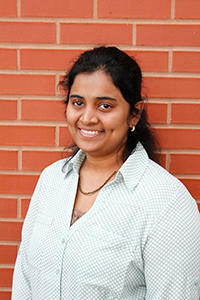 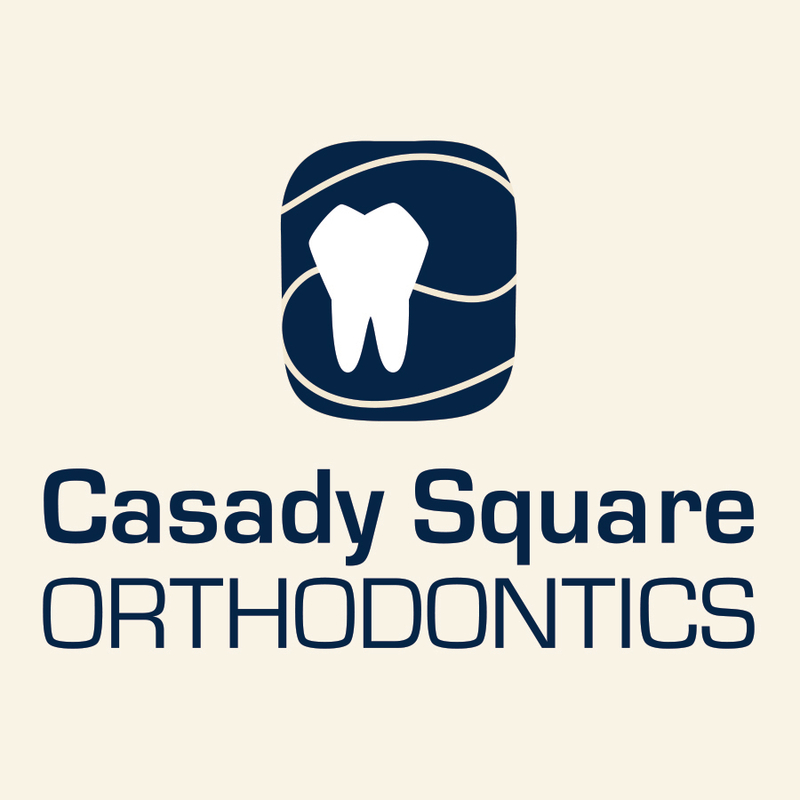 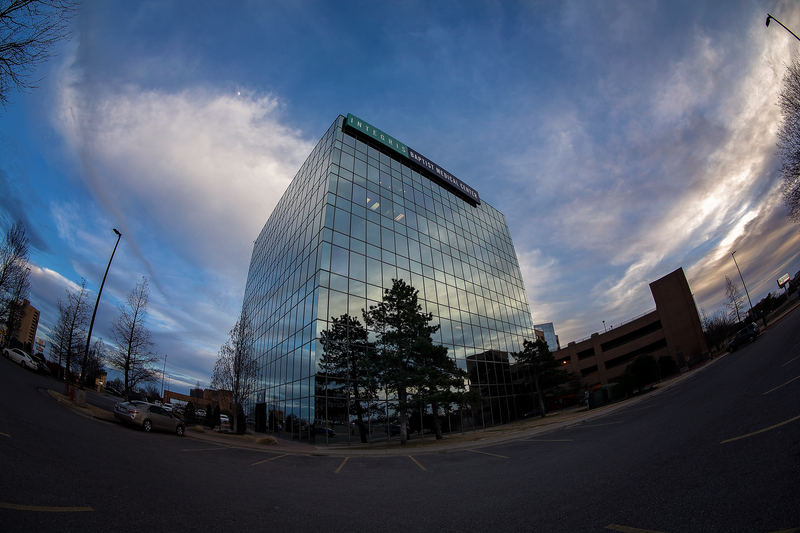 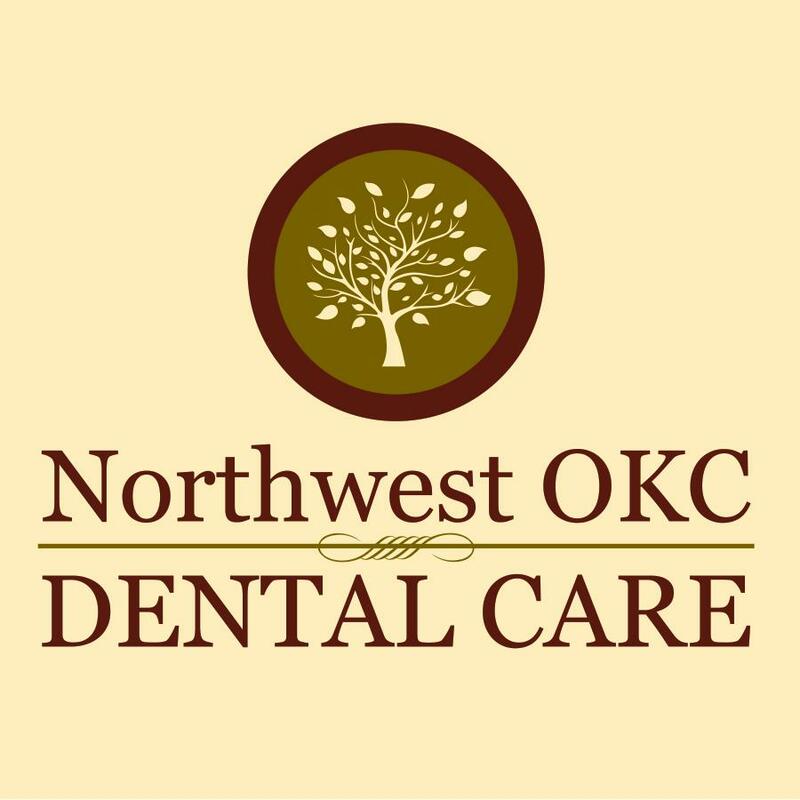 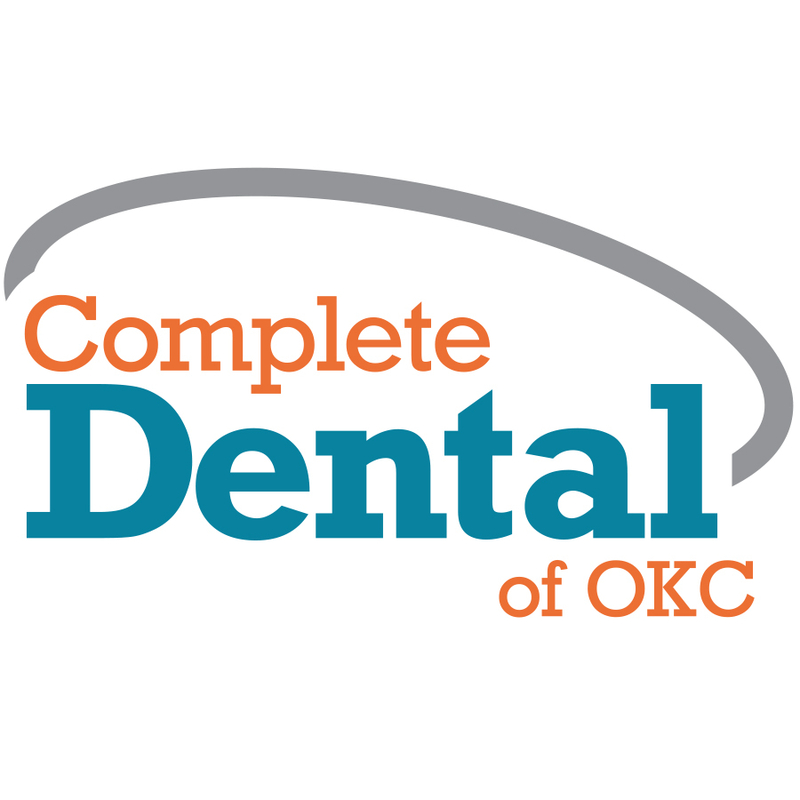 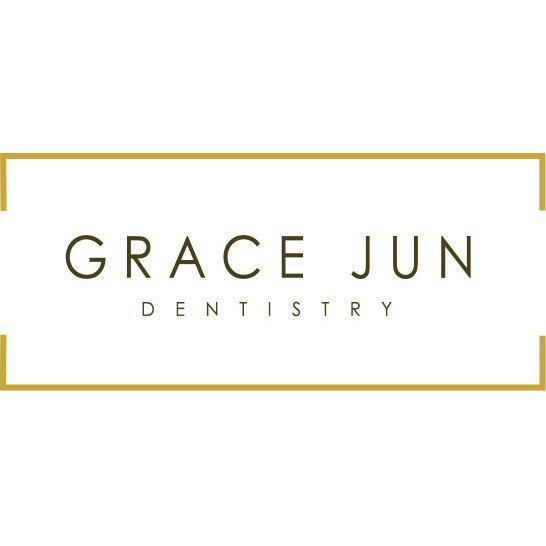 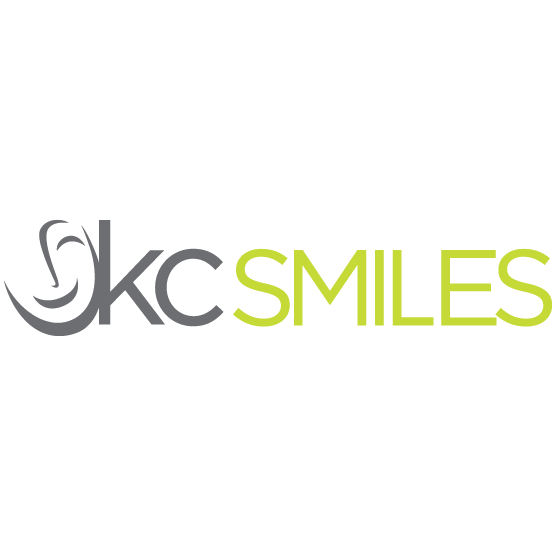 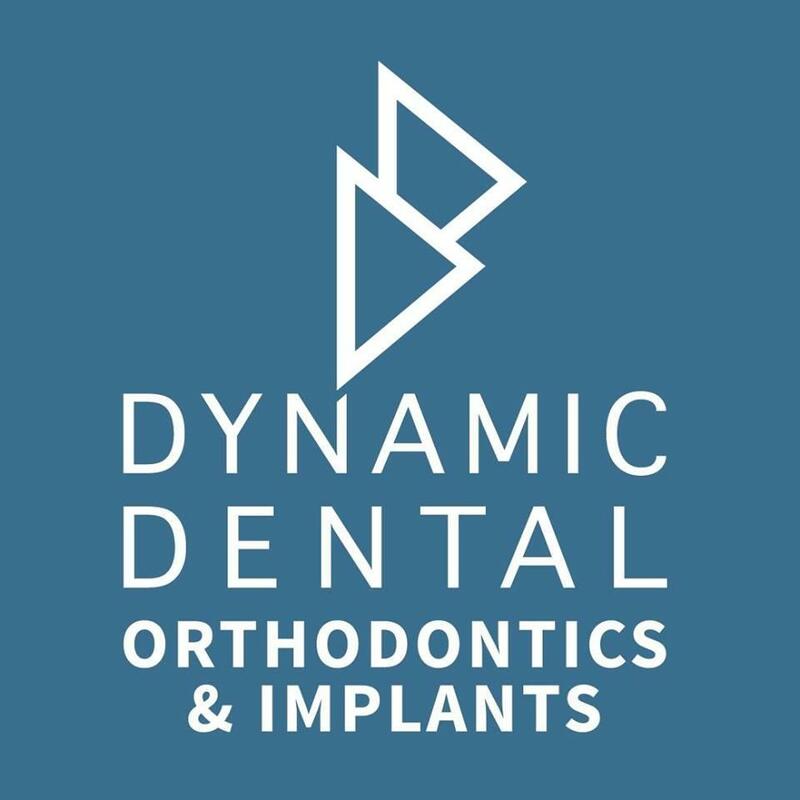 OKC Dentist Accepting New Patients! 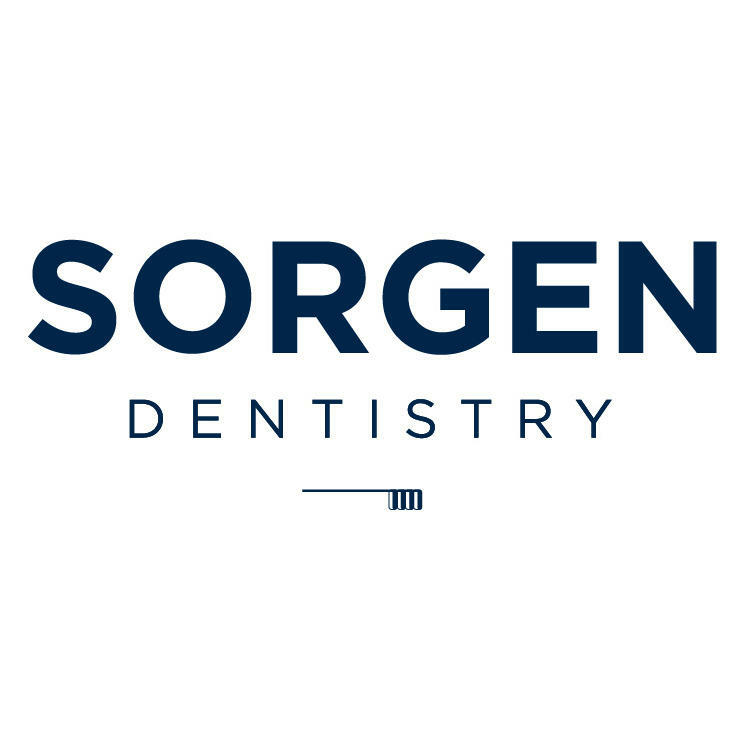 Request An Appointment With Dr. Sorgen Today!